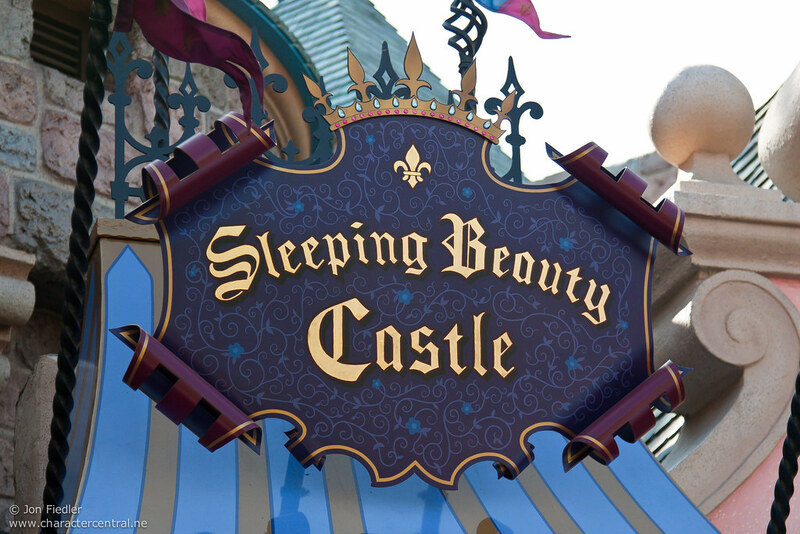 Climb the stairs, and find yourself transported inside Princess Aurora's fairytale world, as you discover tableaus depicting the story of Sleeping Beauty. 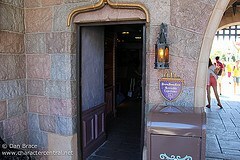 The main attraction is upstairs , inside the Castle, and not suitable for those who cannot walk up stairs. 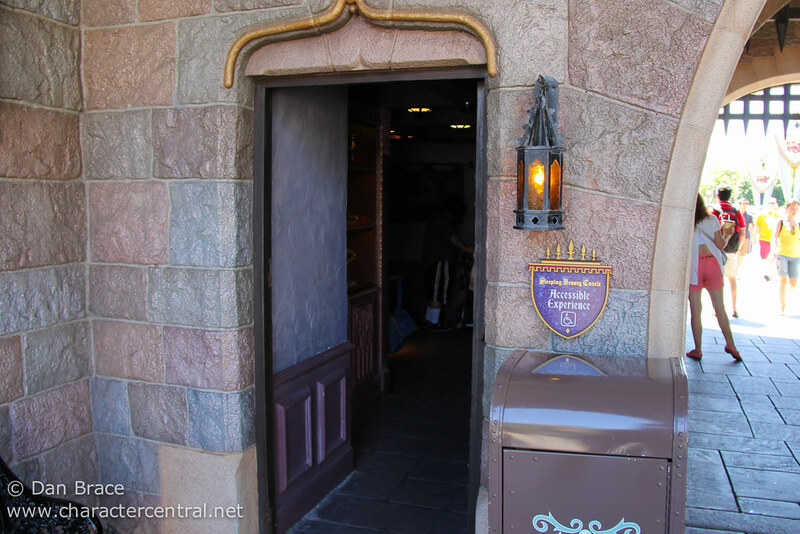 However, there is a smaller (much smaller) video presentation version situated inside the Castle, suitable for all guests.